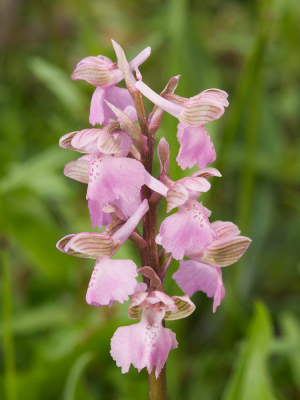 Variations in flower colour of the Green-winged Orchid. All taken in one field which holds one of the largest colonies of the species in the UK. Although the vast majority were magenta, I was stunned at how many variants there were! Big thank you to my wife for being patient, and holding a reflector which brought up the flower detail in many of the shots.